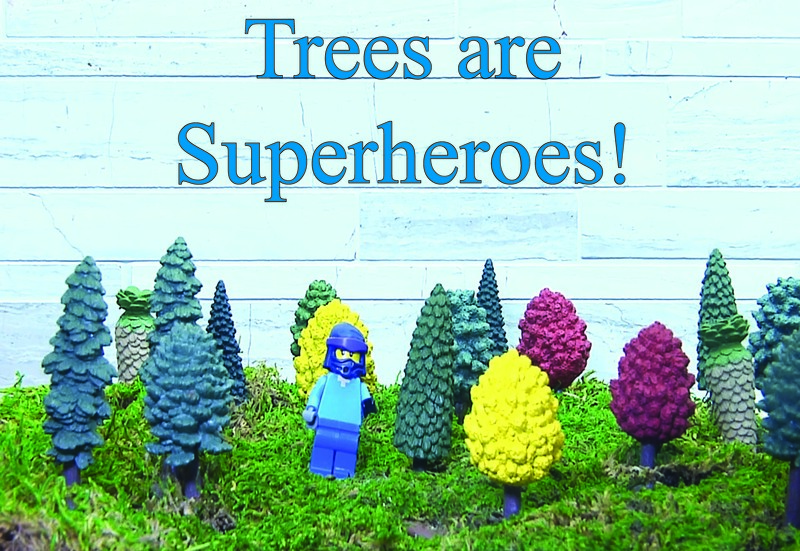 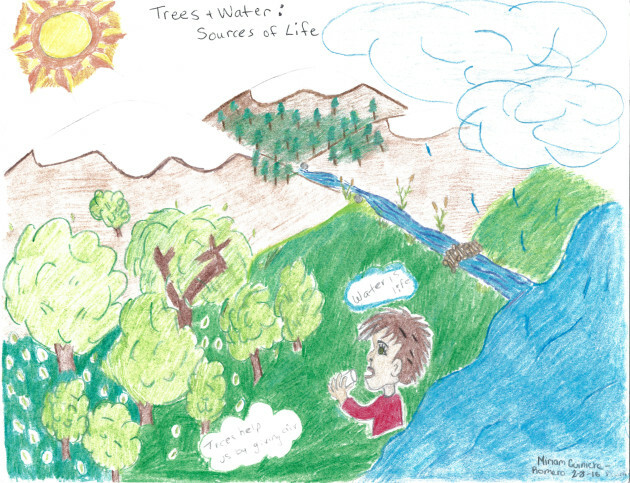 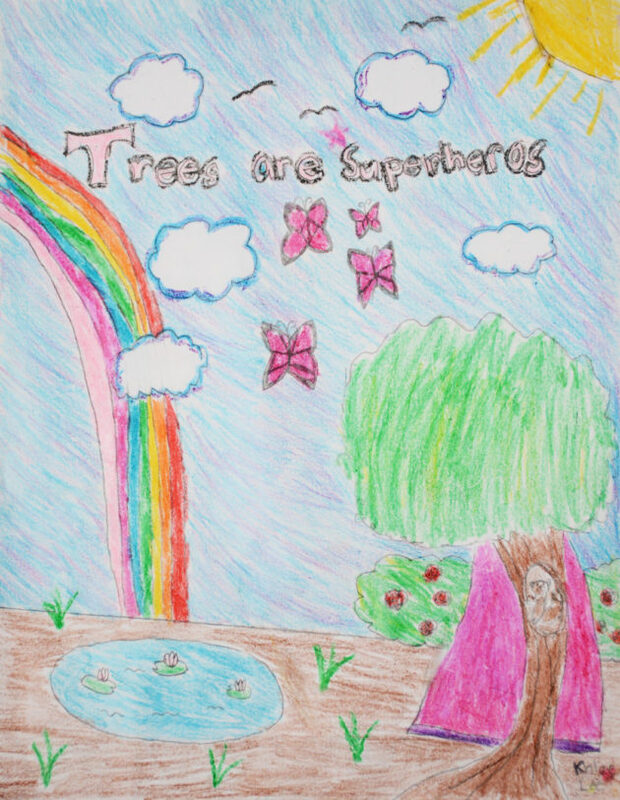 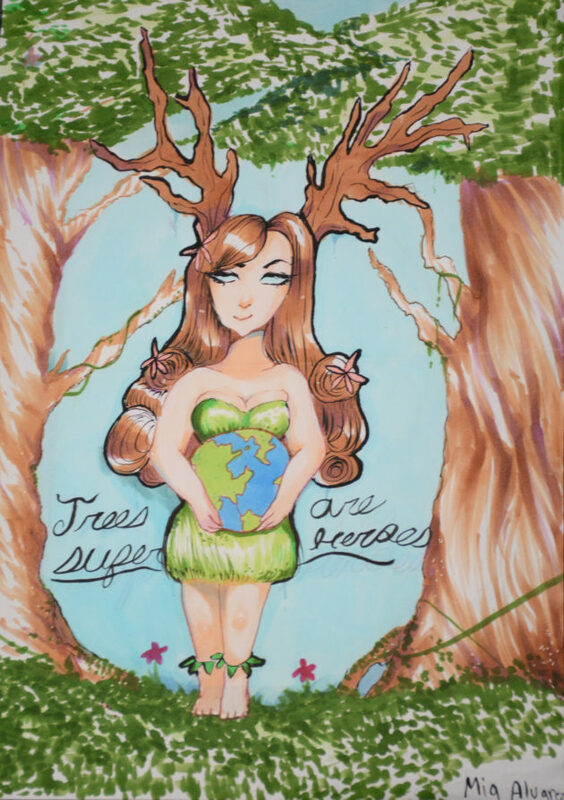 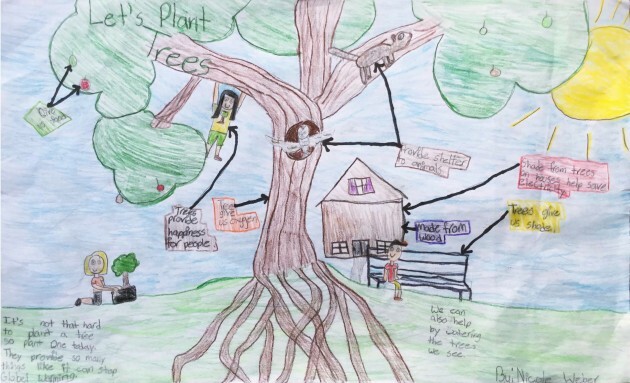 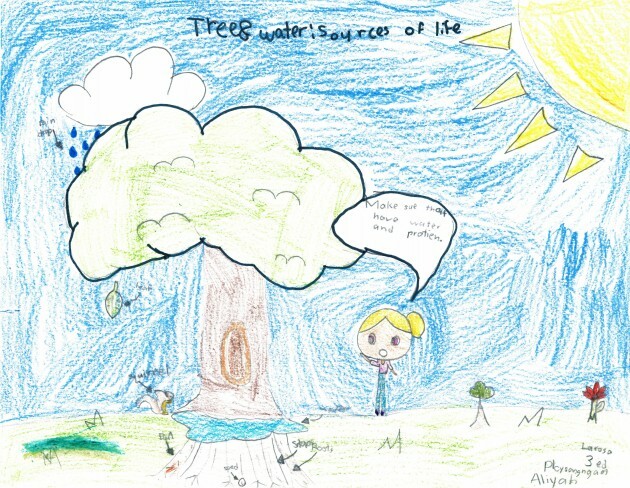 We’re happy to announce the winners of the 2017 California Arbor Week Poster Contest. 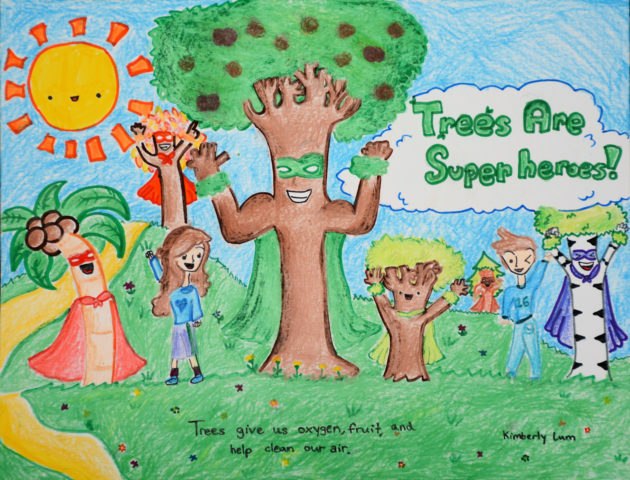 Thank you to everyone who took the time to participate and congratulates to the our winners! 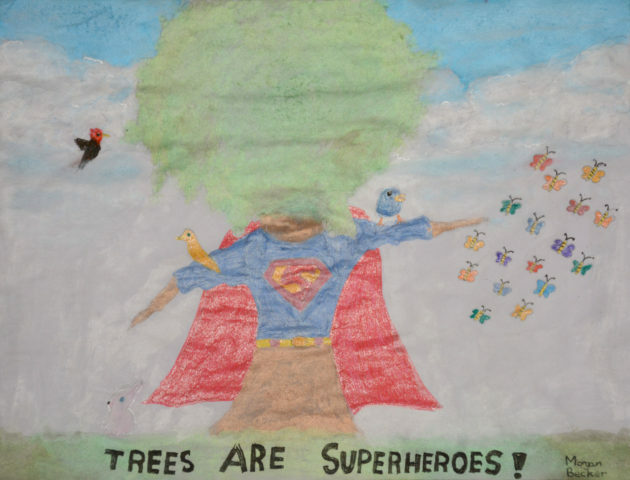 Big thanks to our Poster Contest sponsor Cal FIRE.